When designing a tattoo for yourself you need to do some careful planning and thinking. This is something that’s going to stay with you for the rest of your life, so you need to get it right. One of the first things you need to consider is where you want the tattoo to be. Is it going to be on show for all the world to see? Or will it be in an inconspicuous place and hidden from view? Once you’ve decided on the location you can then begin the exciting phase of planning your design. This article will show how to do exactly that. If you have a style or a theme in mind, you still need to keep an open mind. Start by doing some research on the images you like. Look at tattoo images, pieces of art, and symbols that may have a cultural meaning. Think about what is meaningful to you. By creating a design that has a personal meaning, the tattoo will have much more significance. Try to steer clear of the latest design trends. These designs may be all the rage right now, but over time a new craze will come in. You don’t want it to be something you end up regretting. You may adore it right now, but what about the future? Is it something you will still love in twenty or thirty years time? 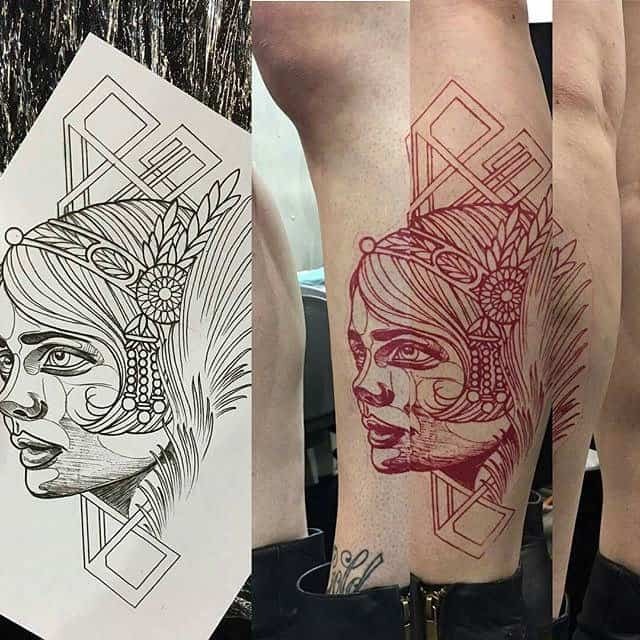 These types of tattoos don’t depict a time or any particular trend. If you have an artistic flair, try drawing your own. Sketch out a few ideas of things you like and see what you come up with. You could even put a few of those ideas together and see how it looks. 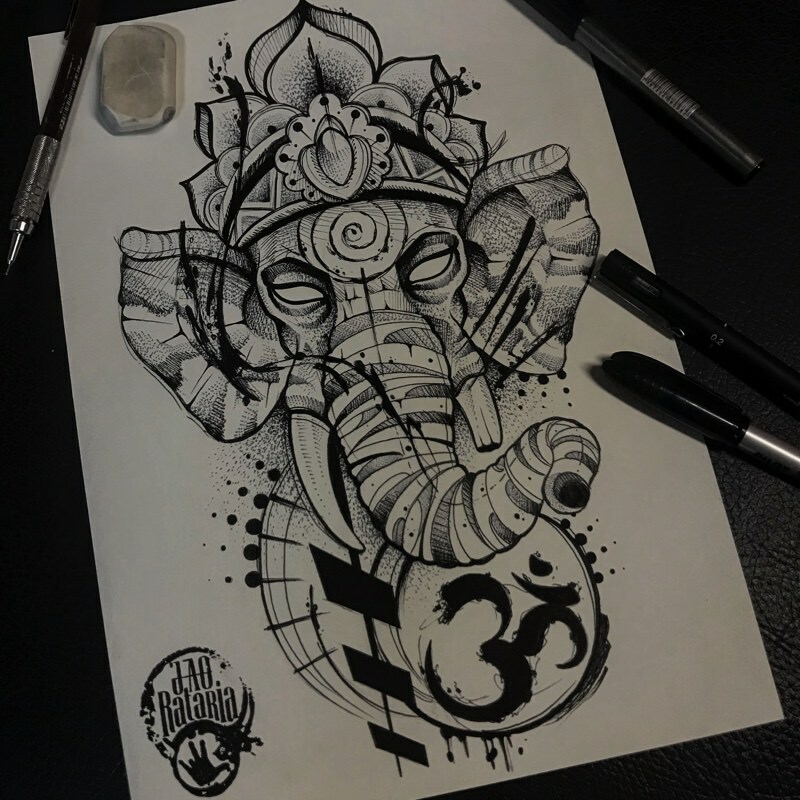 If you can’t draw, you could sit with a tattoo artist or a freelance artist and work with them to create your design. You may even choose a regular tribal piece or other style and add your own artistic flair to it. Add a rainbow or some color splashes to enhance the design and make it fit your personality. You need to take a while to get this right. You’ll make quite a few drafts, whether you’re drawing it yourself or working with an artist. Think if you want the tattoo to be color, plain black, or grayscale. Remember that adding color may mean a few touch-ups further down the line, to keep it looking vibrant. You could even consider going for a completely white tattoo, or even use glow-in-the-dark ink. As far as color, there are many choices and you need to decide on the best option for you. Remember to think long term. Once you have the right design in mind, and you’ve made decisions on the colors, you may want to rush out and get it done. Before doing that, pin the design on the wall or somewhere you will see it every day. Leave it there for a few weeks and see how you feel about seeing it all the time. If you have it there and it soon loses your attention, or you get sick of the sight of it, then you need to reconsider the design. It may seem like doing this is keeping you waiting, but as it will be on your body forever, it’s an important step. 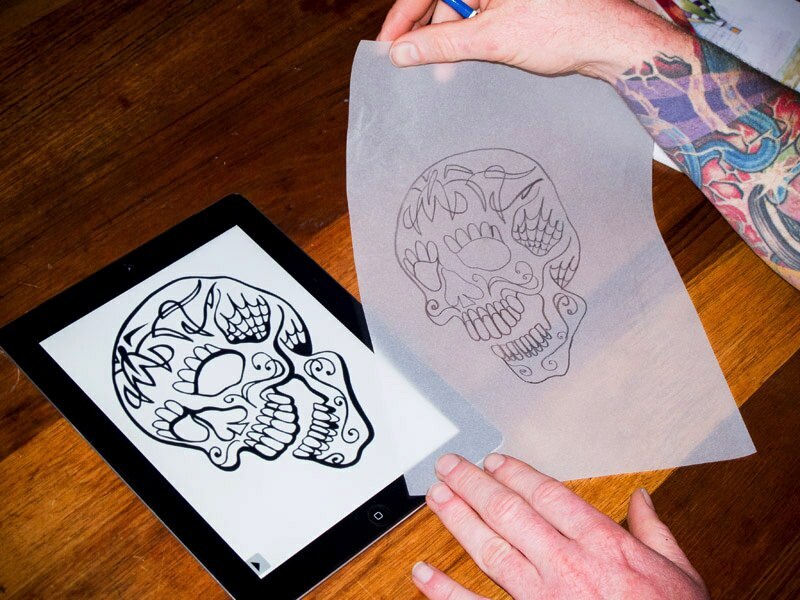 You could also consider getting a temporary tattoo stencil. There are plenty of companies that you can send your design to and they will custom make a stencil for you. Apply it to where you want the real tattoo to be and see how you feel about it. Does it look good in that area, or does it need re-working to fit better? Once you’re happy with the design and the location, the next step is to find a good tattoo artist. Don’t go with the first one you find. Visit a few artists and see what they have to say about your design. They could offer some useful insight into both the design and placement. Make sure you only consider licensed tattoo artists. That way, you’ll know their procedures are sterile and they follow health and safety codes. Take a look at their portfolios to see what kind of work they’ve done before. Remember, these guys are professionals, so listen to the advice they have to offer. The design and placement you’ve chosen may not be a good match, and the image might not look the best. It could be that the area you’ve chosen to have your tattoo placed will be painful. If the design is quite detailed, you may need to rethink the placement or adjust the design. The artist can work with you on the design. They will help you to get it right, but remember to speak up if there is something you’re not happy with. 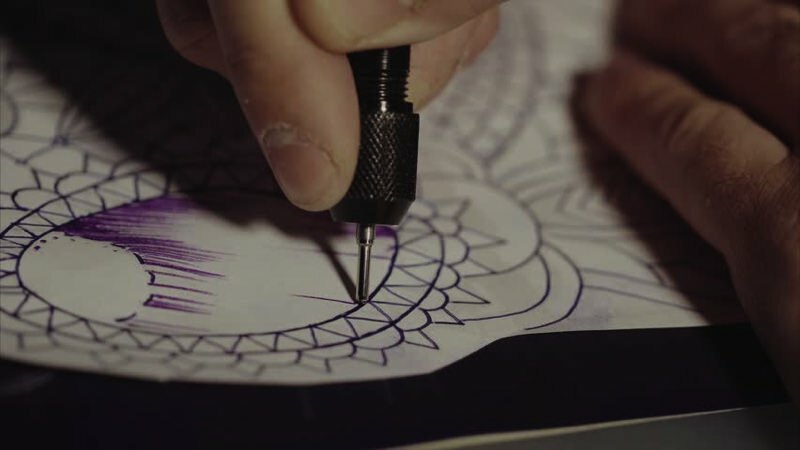 Designing a tattoo of your own can be a great experience. Just make sure that it’s exactly what you want, before making it a permanent fixture on your body.